Now you can rent or buy these two programs, formerly available as Audubon Society’s Butterfly Essentials. These are the same programs with different titles. Watch immediately and save! Cover photo by Tiago J. G. Fernandes. Audubon Butterflies for Beginners and Audubon Butterfly Gardening have everything the budding lepidopterist needs to begin identifying the common butterflies found across the United States. Included is an easy-to-understand introduction to butterfly biology, butterfly lifecycles and behavior, as well as identification sections on 30 of our most common species. 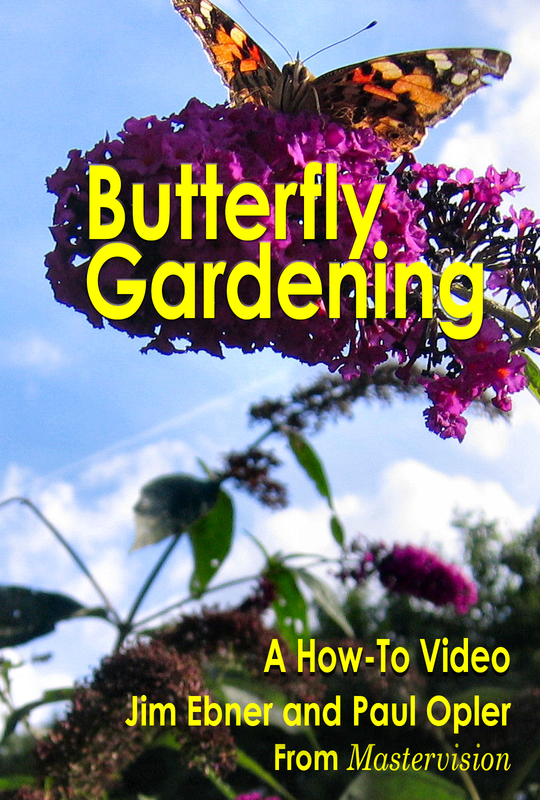 Each butterfly species has its own favorite foods and habitat which can help attract them to your backyard garden. 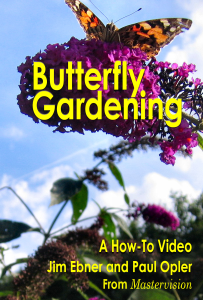 Essentials contains all the information you’ll need to turn your garden into a butterfly paradise, plus in depth looks at 25 favorite butterfly plants and many of the butterflies they attract. 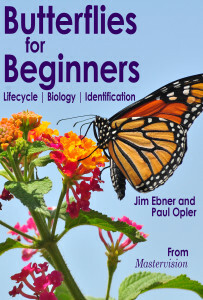 Essentials for Beginners and Gardeners was written by Paul A. Opler, author of the Peterson Field Guides to Eastern and Western Butterflies, and director Jim Ebner.